Respectability, at least in the conventional cultural sense, is a slightly odd fit when discussing the idiosyncratic oeuvre of Sofia Coppola. After her breakthrough works, The Virgin Suicides and the Oscar-winning Lost in Translation, Coppola has increasingly moved along her own particular path, making films about well-off disillusioned youth in such disparate locales as 18th-century France (Marie Antoinette), modern Hollywood (Somewhere, The Bling Ring), and the Upper East Side (A Very Murray Christmas). 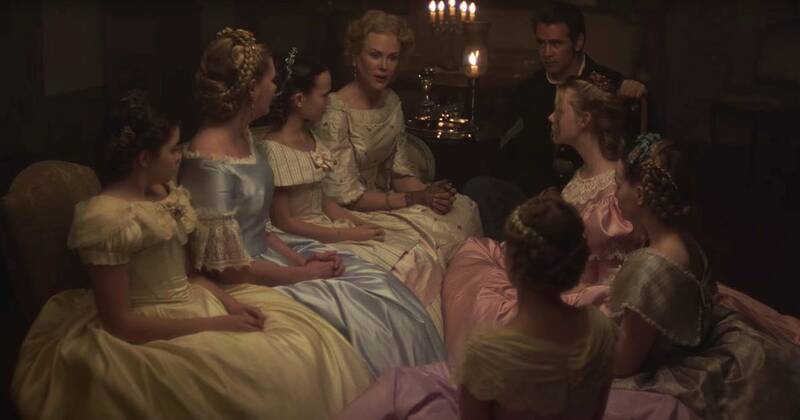 In light of these works, The Beguiled may seem like a departure for the well-acclaimed auteur, who added a Best Director prize at Cannes this year to her not-inconsiderable collection. But the film is very much hers, albeit in a much different vein than before. For starters, it is a remake, in this case of the 1971 film by the same name directed by Don Siegel and starring Clint Eastwood and Geraldine Page, which itself was based off the novel by Thomas P. Cullinan. 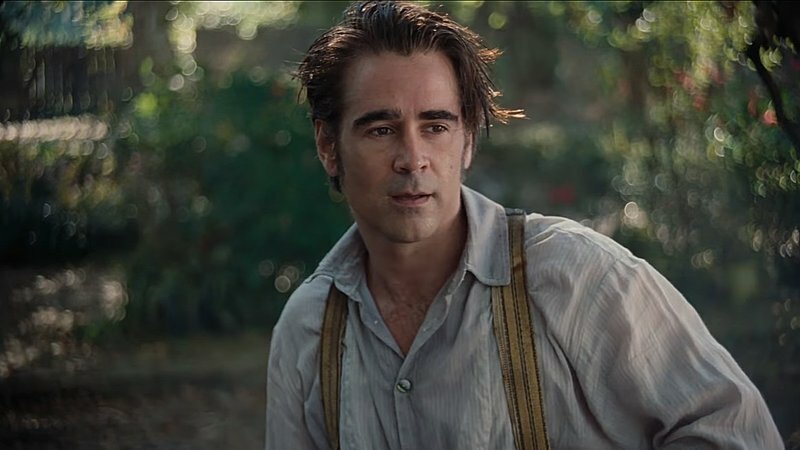 The fertile premise, which Coppola’s version follows faithfully, is set during the latter half of the Civil War and involves a wounded Union soldier (John, played by Colin Farrell) who is found and taken care of by a Christian all-girls school in Virginia. Slowly, he begins to forge connections, some of which involve lust, with practically every remaining occupant of the school, including teacher Edwina (Kirsten Dunst), student Alicia (Elle Fanning), and headmistress/matriarch Martha (Nicole Kidman). Within this fairly skeletal but propulsive framework, Coppola creates her own, isolated world seemingly just a few miles from the battlefield – cannon shots are frequently heard in the distance. Surprisingly, The Beguiled is, for a ninety minute film, rather sedately paced, preferring to slowly track the little interactions, through which John makes his way into the circle of women bit by bit. Importantly, this is done with a certain even-handedness: Coppola relies on both parties in any given interaction, and pays strong attention to the faces, the reactions of each person. On its own, this fidelity wouldn’t seem important, but it forms a major part in her overall schema of a patient, finely-tuned and delicate portrayal of this tense, heated situation. Much of this comes through in Philippe Le Sourd’s beautiful and often shrouded 35mm cinematography, but it also manifests itself in the little things: the vine-covered school which serves as the setting for the entirety of the film, the modest but fetching costumes, the clinical eye with which Coppola depicts the grisly injury which John slowly recovers from. And, of course, there are the actors, which don’t so much stand out as blend into a densely woven, tapestry that is all the richer from their efforts. Crucially, none are typed and all have a subtle shifting of personality to fit the scene, whether it be fear, pain, longing, grief, playfulness, or other sundry emotions. The Beguiled is all about these constantly moving temperaments, as the outsider attempts to outplay the cadre at its core, and though the result may be preordained, the viewer cannot deny that the game is fun while it lasts.